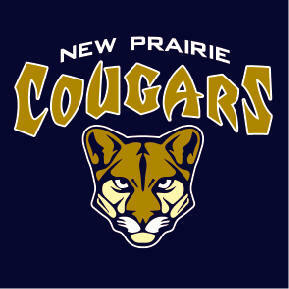 www.broadcastsport.net is proud of all of the Northern Indiana Conference Athletes and their Coaches. This conference web site is a free service provided by www.broadcastsport.net. 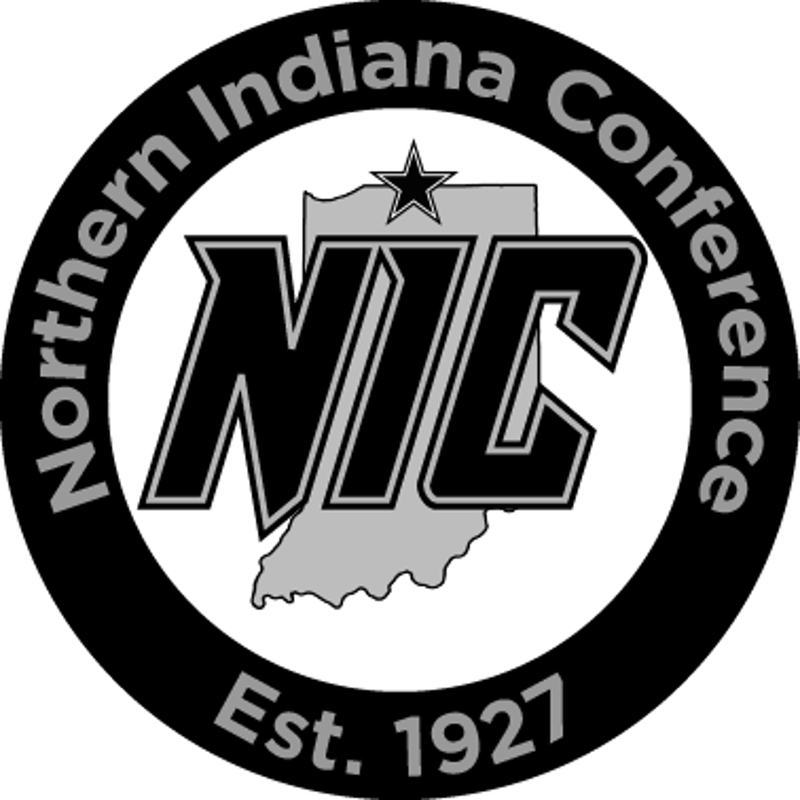 The Northern Indiana Conference has not endorsed this effort and is not responsible for any of the content contained herein.